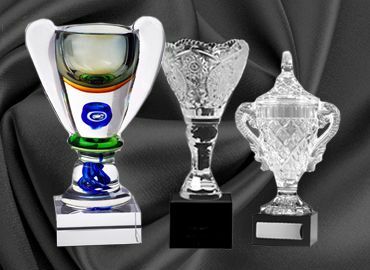 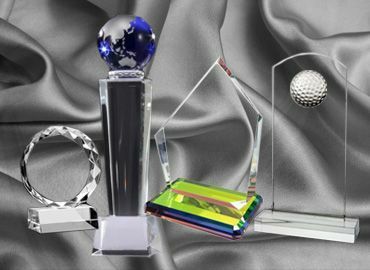 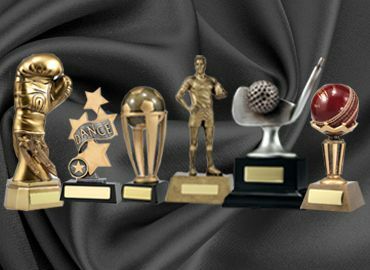 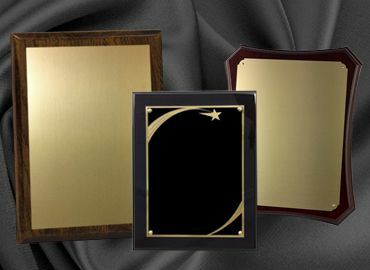 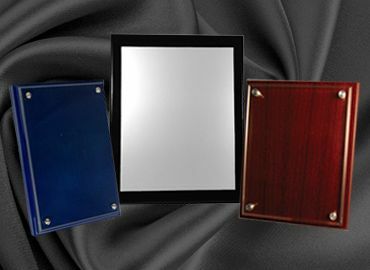 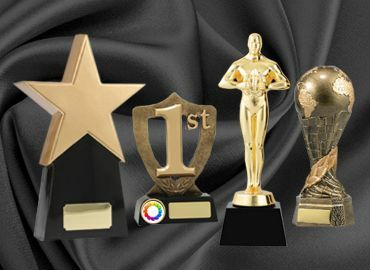 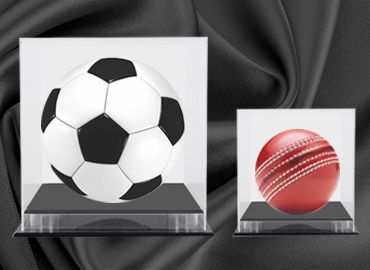 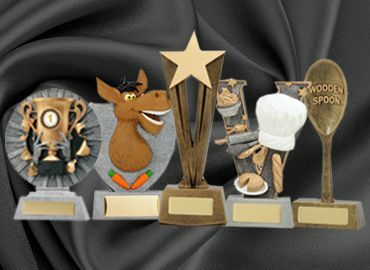 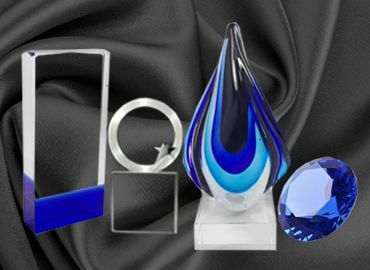 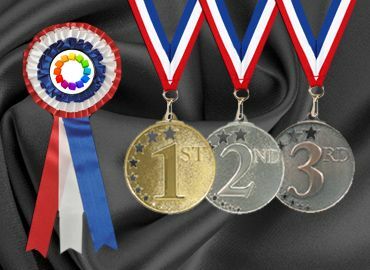 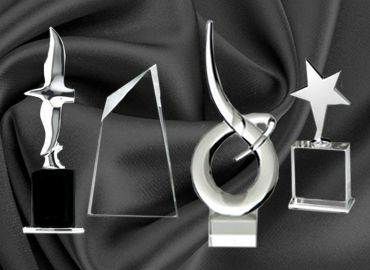 Olympia has a range of resin and generic awards suitable for debating and public speaking. 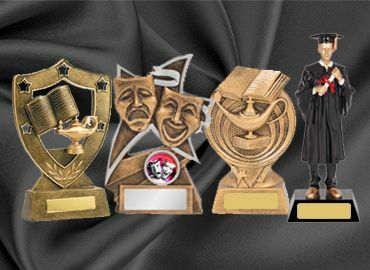 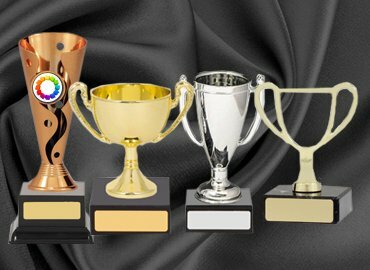 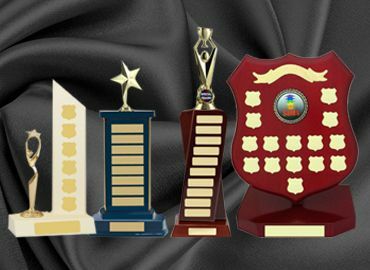 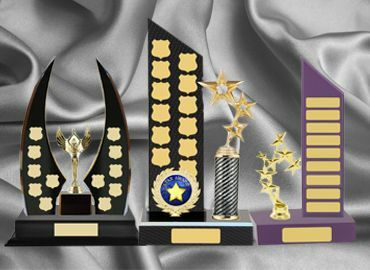 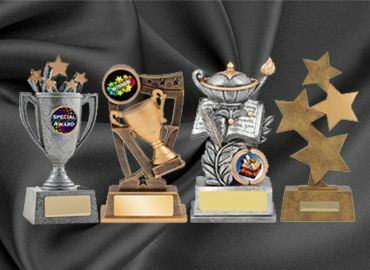 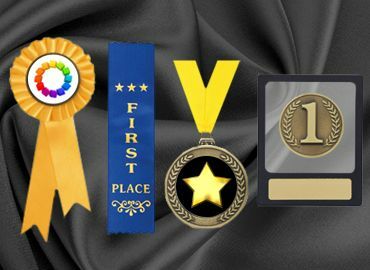 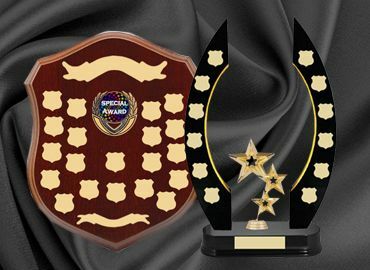 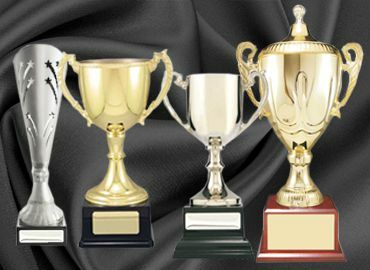 These trophies are very popular for school debating competitions and also for organisations like toastmasters which encourages members to learn to speak fluently and confidently in public. 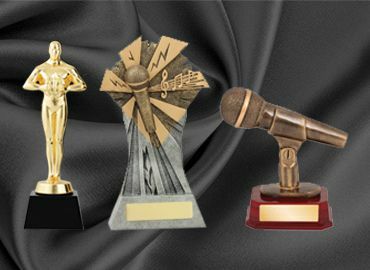 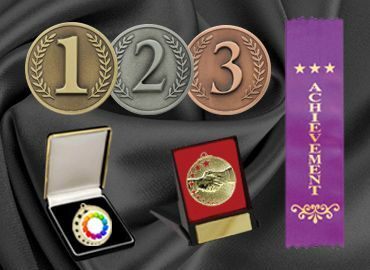 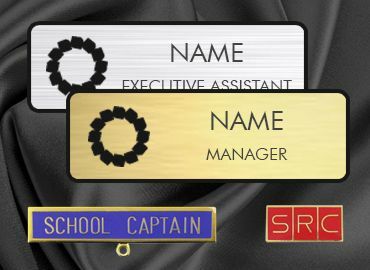 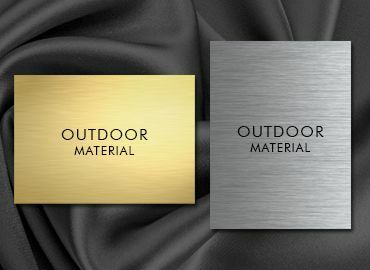 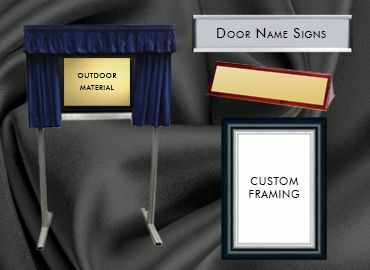 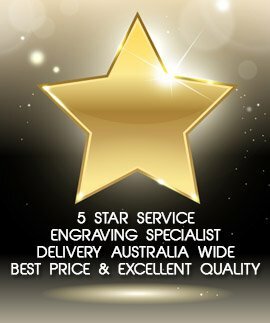 There is a 1� acrylic button for public speaking that can be attached to most trophies together with resin and gold microphone figurines that can be attached to any base and include an engraving plate for engraving.